Figure 6.15. 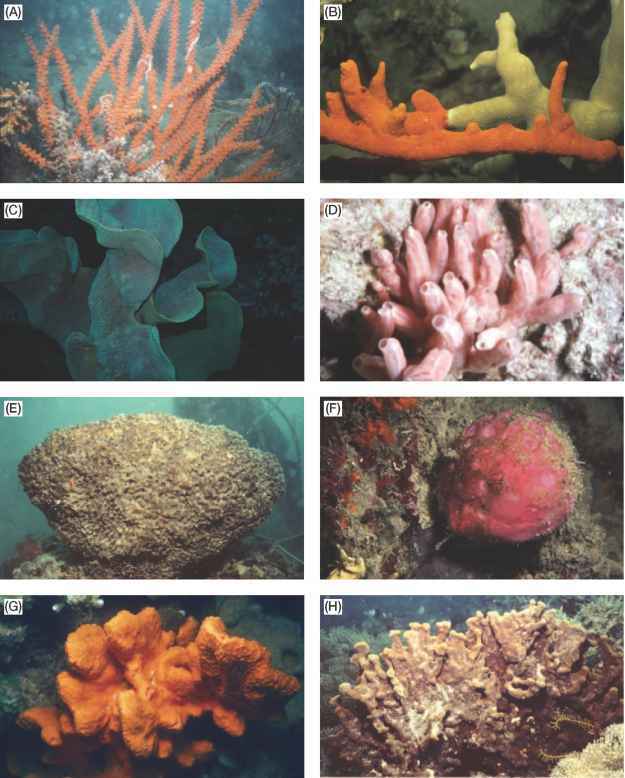 A marine reserve with fluctuations in harvest fraction over a planning horizon of 100 years. (a) The persistence criterion p (K, 1 |a, Nc) for critical values of population size 0.6 K or 0.35 K, mean catch fraction 0.2 and coefficient of variation 50%. (b) The cumulative catch under these circumstances. (c) The persistence criterion p (0.35 K, 1 |a, 0.2 K) and the cumulative catch when the mean catch fraction is 0.27 and the coefficient of variation is 50%. Based on Mangel (2000a).